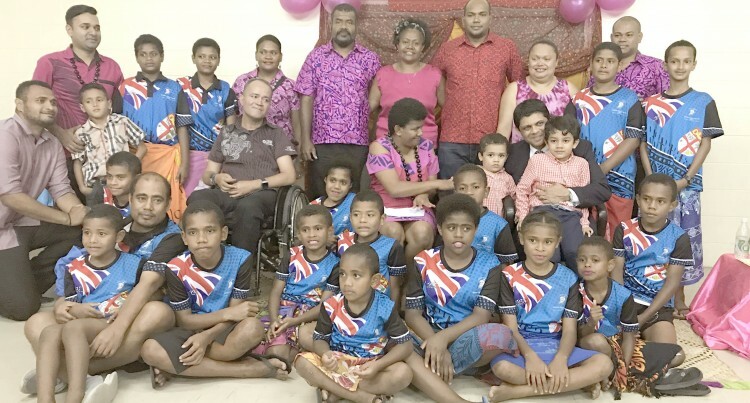 The Acting Prime Minister and Attorney-General Aiyaz Sayed-Khaiyum reiterated that the Government is working to ensure that they provide the right environment for the people with disability in Fiji. Officially closing the International Week of the Deaf 2017 in Suva last night, Mr Sayed-Khaiyum says for the first time in Fiji’s history, Fiji has a constitution that recognises specifically the rights of a person with disability. He said this had never happened before and it had become the legal duty of the Government to ensure that the rights of every person with disability were not in any way infringed. He said Government wanted to work with disabled people, to be able to build a positive environment and for every person with disability not to be discriminated against. He said it is essential for them to live life as Fijians without discrimination with equal opportunities. Mr Sayed-Khaiyum said an example of including the disabled society are the parliamentary proceedings where there are persons with sign language translating. He thanked the association for creating a week of awareness amongst the society with the use of sign language and the need for all to respect each other. “We are bound together as human beings, and see each other irrespective of any disability, everybody is equal and have that level of respect for each other,” Mr Sayed-Khaiyum said. He said anyone with a disability is welcome to approach the Government if they have any issues they wish to talk about.